"The Gold Standard In Windows"
Discover why home owners and business owners choose Metroplex Windows for their windows in Plano Texas. Our goal to provide our valued customers with nothing but the highest quality materials at the best possible price. If you're looking for window replacement in Plano, we want to be the “go to” company for you, your family, and all of your friends. 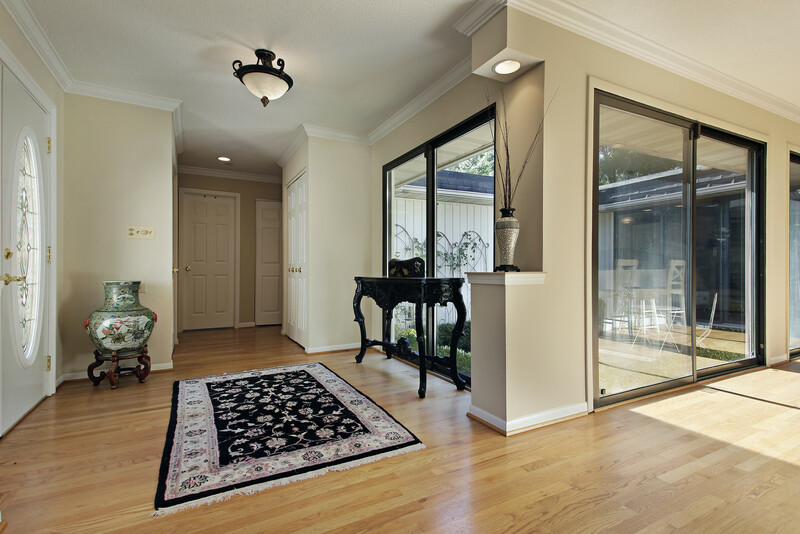 We have been providing glass, door, and window solutions for over 20 years. We're here to help, even if you've never had to get glass replacement services before. For over two decades, MetroPlex Windows & Glass has assisted homeowners and local businesses with our high end glass and window replacement services. Even if you just need your window frames replaced, we can suggest which materials and installation style would best suit your home or business. When you choose to work with Metroplex Windows and Glass, we'll work with you to get the best possible idea of your needs and then do everything we can to fulfill your project and style preferences quickly and affordably. One of the first steps we'll take together is selecting the right materials for your needs. We offer a very extensive selection on products, materials, styles, and brands. We'll help you discover which materials and installation styles will best match the décor of your home and save you the most money on your heating and cooling bill. We use the best for our own homes, so that's what we want to provide for you. Since you'll quickly find that replacement windows in Plano have many, many different options to choose from. In some cases that might be a low-E coating that reflects heat—handy for sides of the home exposed to direct sunlight during our hot Plano summers—or argon gas filled windows with triple panes to maximize your energy efficiency. We'll also discuss your framing options to determine whether aluminium, wood, or vinyl will work best for you. Not every single piece of glass in your home has to be precisely the same, which is why we offer fully custom windows and doors. It could be that your sliding glass door replacement would benefit from a different material than, say, your home office windows - we're going to find exactly the right material for every room of your home. MetroPlex offers custom glass and mirrors to fit any size room, and meet any need in your home or on a commercial project. 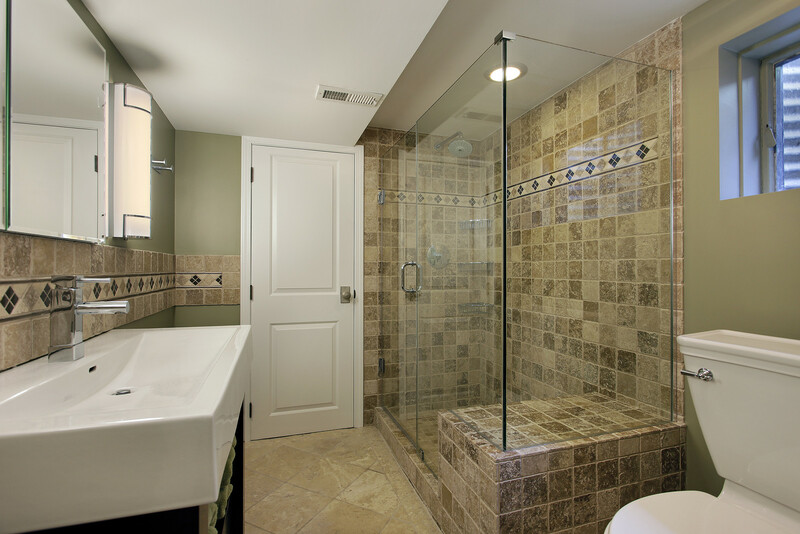 Whether you are looking for a shower enclosure, large mirror, or any type of custom glass, we can help. Our team can help you design your next project, and offer inspiration to get your creative juices flowing. Custom glass doors are a great accent to your home and here at Metroplex we help you discover the perfect door for any space in your home. Whether you want sliding doors to your patio, a custom front door, or a glass door to compliment any room in your home we can help. Our experienced glass workers can help bring any idea to life! 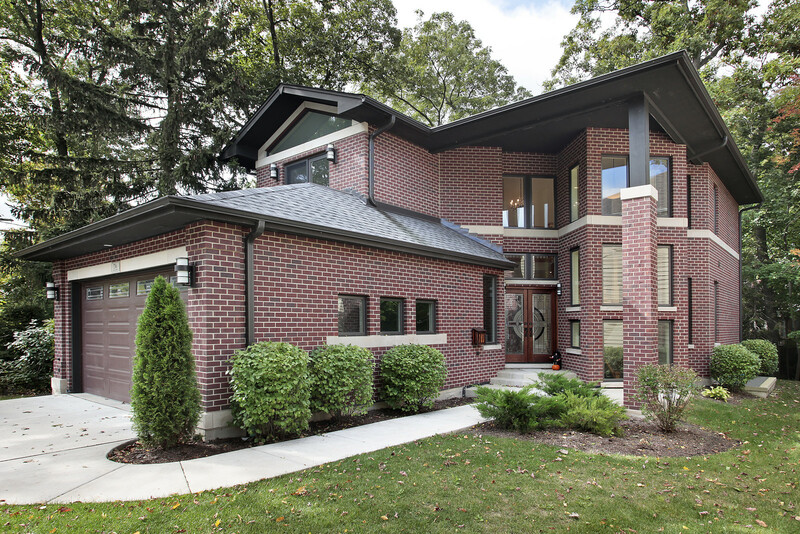 Carrying the best window manufactures, and set on offering competitive pricing, MetroPlex is a great option for new home owners and existing homeowners to fit their home with premium windows. With a team of experienced professional installers, we will ensure that your chosen windows are installed properly and seamlessly. Did you know that glass installation companies like MetroPlex Windows & Glass are obligated by law to follow a strict set of government guidelines to protect your safety? It's true. Replacement glass must meet certain material and installation standards. Everyone in our line of work has to adhere to these guidelines... so you might be wondering: why work with us instead of the other guy? The answer is simple. At MetroPlex Windows & Glass, we go above and beyond the government mandated guidelines. It's not just your safety that we care about—although that is our top priority, always—we also care about providing you and your family with high end workmanship. When you hire us to install replacement windows in Plano, we want to go the extra mile for you on every single job we do. So that our work becomes an accent in your home that you and others take notice of. Regardless of what type of work you need done, MetroPlex Windows & Glass would like to assist you on your next project. Not only are we fast and friendly, we're true professionals: our glass and window replacement technicians are certified by the National Glass Association, one of the largest and oldest trade associations for glass installation technicians. If excellent customer service, technicians with industry-standard training, and affordable prices aren't enough to convince you that we're the smart choice for replacement glass in Plano, perhaps our exclusive warranty that covers materials and labor will do the trick. Give us a call or fill out our quote form to get a professional estimate on your next residential or commercial project. Can Replacement Windows Pay for Themselves? That's a quarter of the cost going to lost energy. In this context, “energy loss” refers to heating and cooling output that effectively escapes the home and thus doesn't have an effect on the interior temperature. If you're living in an older home with the original windows, odds are they were made of single-pane glass. If they feel icy to the touch during the colder months—or like you could fry an egg on them in summer—odds are you could vastly improve your energy efficiency.  Energy Star® estimates that in some cases, homeowners can save anywhere between $126-465 per year in energy costs after replacing single-pane windows with more energy efficient alternatives. As a side benefit, energy efficient windows or energy efficient doors can actually protect more than just your heating and cooling bill—they can actually extend the life of your belongings. Furniture, artwork, and carpets exposed to ultraviolet rays will often fade. This is especially true for organic fabrics, and don't even get us started on the damage to expensive electronics and entertainment centers. In most cases, energy efficient glass is specifically designed to prevent 90-95% of the sun's rays. It can be difficult to determine exactly how much energy loss your home is experiencing (not to mention the “energy loss” in your wallet), which is why you're more than welcome to contact the professionals at Metroplex Windows & Glass for a no-obligation consultation. Windows breaking or cracking can come at the most unexpected of times—as just about anyone with children can tell you. Whether or not your glass replacement needs are the result of an overly enthusiastic fly ball, we encourage you to see it as a blessing in disguise. When you choose to work with MetroPlex Windows & Glass, it's very likely that we can offer you a glass upgrade that's even better than what you had before. 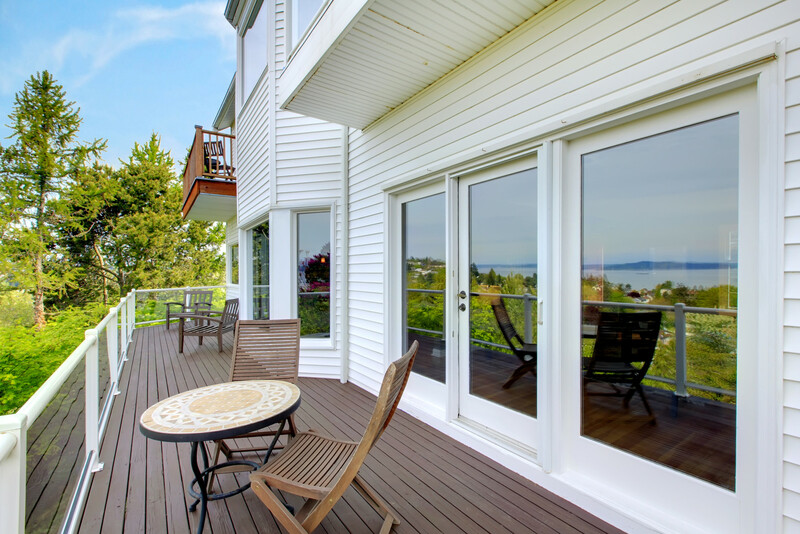 We can replace your glass windows, sliding glass doors, or just about any other glass installation with high quality materials—for example, we can install aluminium or wood frames, but many of our customers prefer vinyl for its energy efficiency. Very courteous and did a great job. They worked with me to figure out a solution to golf balls breaking the windows. They originally ordered the wrong pieces but they quickly re-ordered the appropriate ones and did not bill me until everything was complete and correct. Responded very quickly, work was very professional and reasonably priced. I will use them again. Barry contacted me right away after my info was submitted. Great communicator and follow-up. Replaced a window at an affordable price with quality speed. Will use him again. Barry was so helpful and he informed me of all my options from the simplest to the most complex. And when I asked him to check the seals on my other windows he did so and didn't even try to make an extra buck by suggesting things I didn't need. I definitely will use them again.